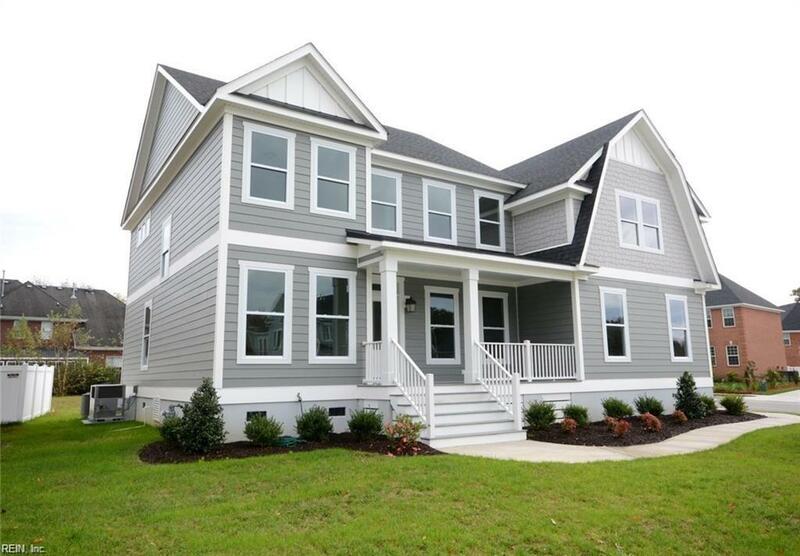 This coastal style home is the last new home in this convenient new community in Great Bridge. 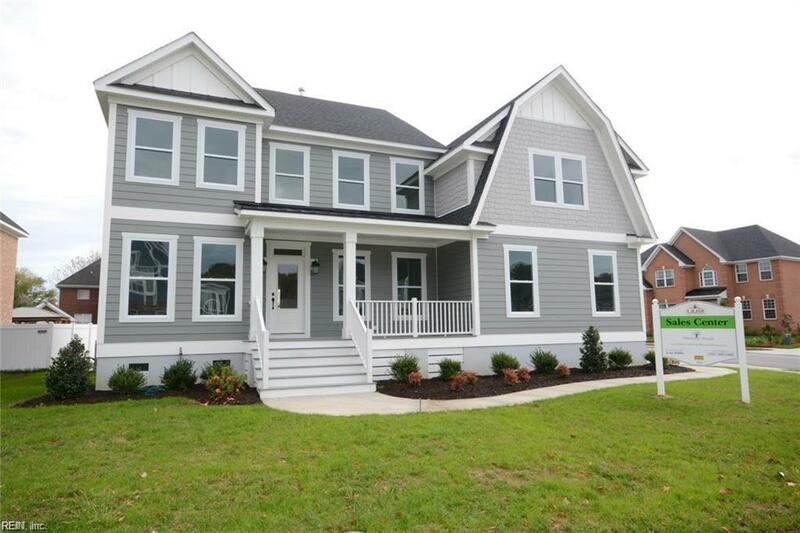 Complete & ready for immediate delivery, this home features a coastal trim package, professional appl. pkg. 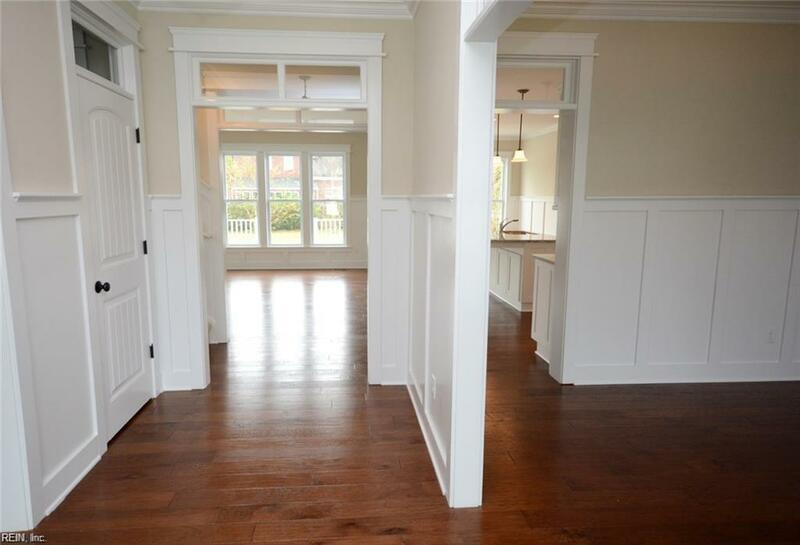 hardwood floors throughout first floor, tile baths, exquisite attention to detail; formal dining and living rooms or study; family kitchen open to family room with fireplace; first floor bedroom with adjacent bath; 4 additional bedrooms upstairs including a huge master with colossal walk in closet. 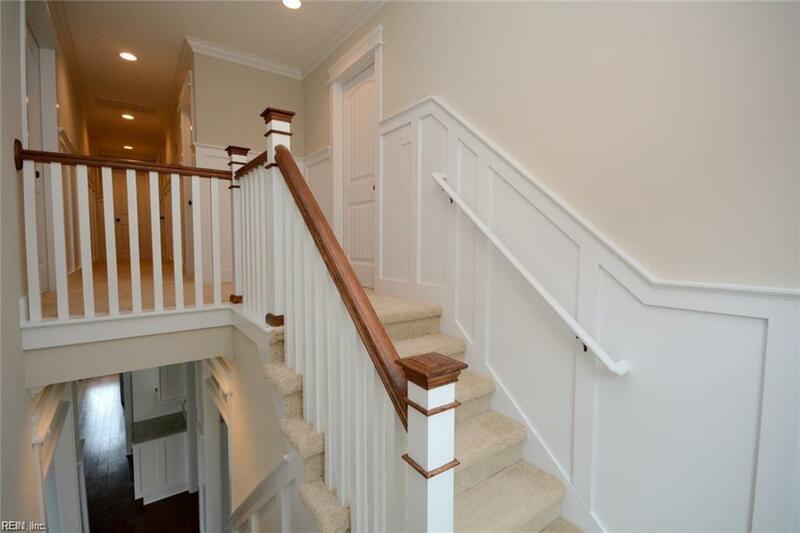 Bright front porch with wide steps welcomes you as you approach the home; generous deck overlooks large backyard. There is a mud room as well as generous closets. So, so convenient to schools, shopping and 2 minutes from the bypass and everywhere you want to go in Southside Tidewater. Do not miss out of this beautiful home, call today.